Sideshow Collectibles is proud to present Hot Toys´ ED-209 Sixth Scale Figure, from the 1987 classic, Robocop. The movie-accurate ED-209 is highly detailed featuring a newly sculpted body, interchangeable battle damaged arm, and improved articulation in the arms, legs and claws to better simulate the enforcement droid´s movements. The ED-209 MMS Sixth Scale Figure speaks three memorable quotes along with various sound effects from the film. Part Man. Part Machine. All Cop. 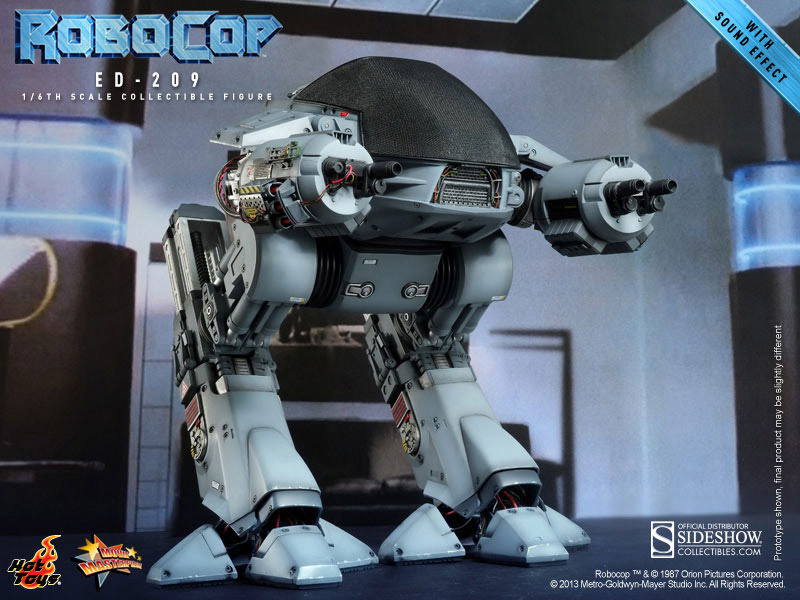 From the 1987 classic, RoboCop, Sideshow Collectibles is proud to introduce Hot Toys´ RoboCop MMS Diecast Sixth Scale Figure, featuring RoboCop´s mechanical chair from the Metro West maintenance chamber. 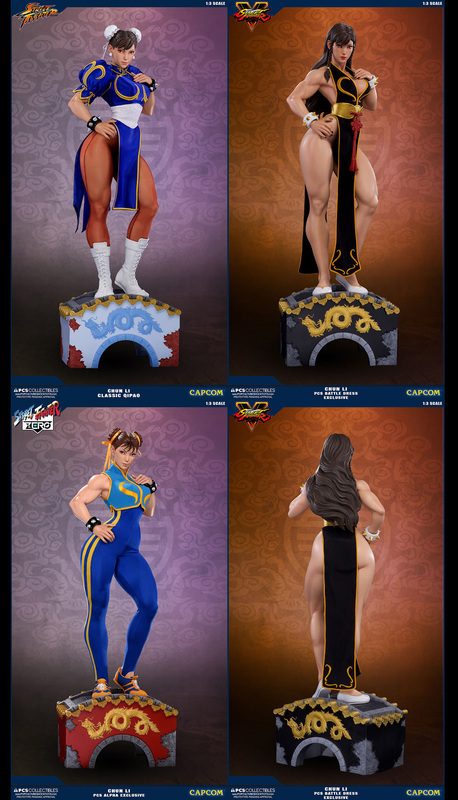 The newest addition to Hot Toys MMS Diecast series is specially designed with diecast material for greater realism. The MMS Diecast series brings fans a higher level of authenticity, focusing on materials, fine details and engineering. Part Man. Part Machine. All Cop. From the 1987 classic, RoboCop, Sideshow Collectibles is proud to introduce Hot Toys´ RoboCop MMS Diecast Sixth Scale Figure. 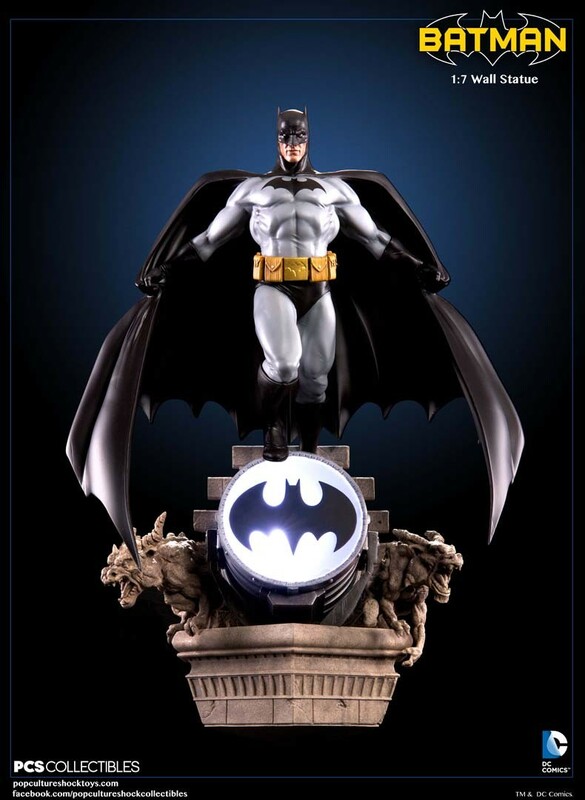 The newest addition to Hot Toys MMS Diecast series is specially designed with diecast material for greater realism. The MMS Diecast series brings fans a higher level of authenticity, focusing on materials, fine details and engineering. Tutti gli oggetti: Hot Toys Robocop e Robocop ED-209 Action Figure – presentati in questo post sono disponibili per ordini o preordini presso la Fumetteria Inchiostro & Tempera di Napoli. 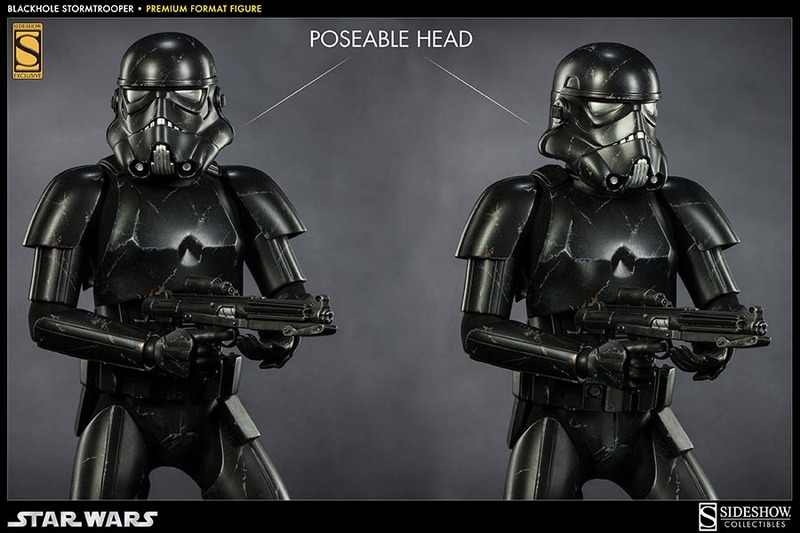 Preorders: Star Wars Premium Format Figure 1/4 Blackhole Stormtrooper Ex. Star Wars Premium Format Figure 1/4 Blackhole Stormtrooper Ex. Sideshow Collectibles presents the Blackhole Stormtrooper Premium Format Figure. 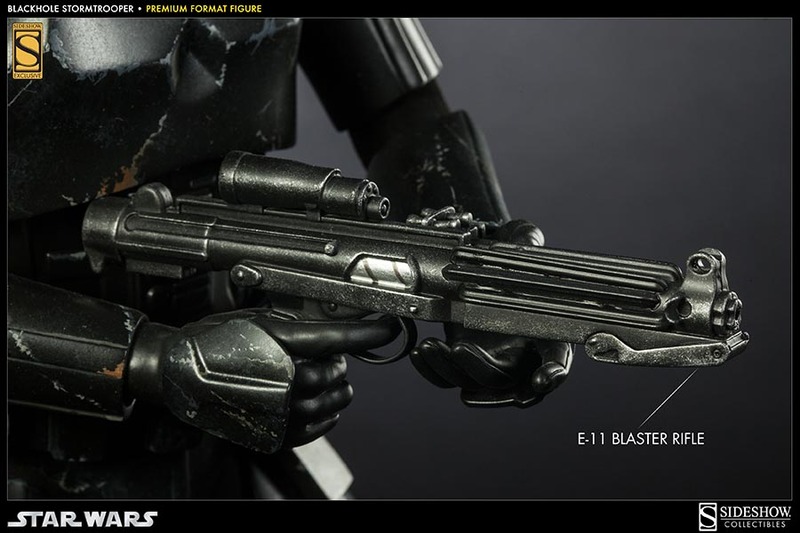 This Exclusive trooper features the unique all-black armor modification worn by agent Blackhole´s elite squadron during the Galactic Civil War. 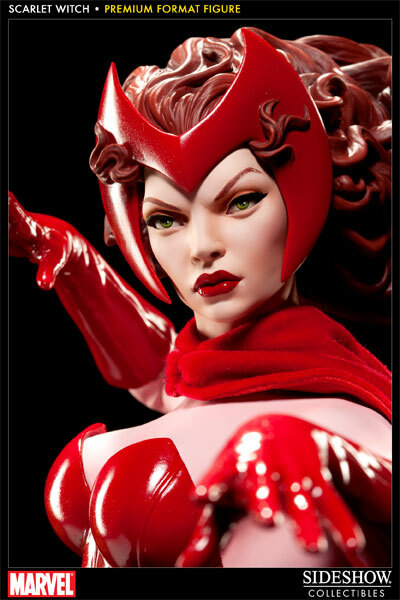 Tutti gli oggetti: Sideshow Premium Format Statue – presentati in questo post sono disponibili per ordini o preordini presso la Fumetteria Inchiostro & Tempera di Napoli. Preorders: Zone of the Enders Plastic Model Kit e Hatsune Miku Deep Sea Girl Ver. 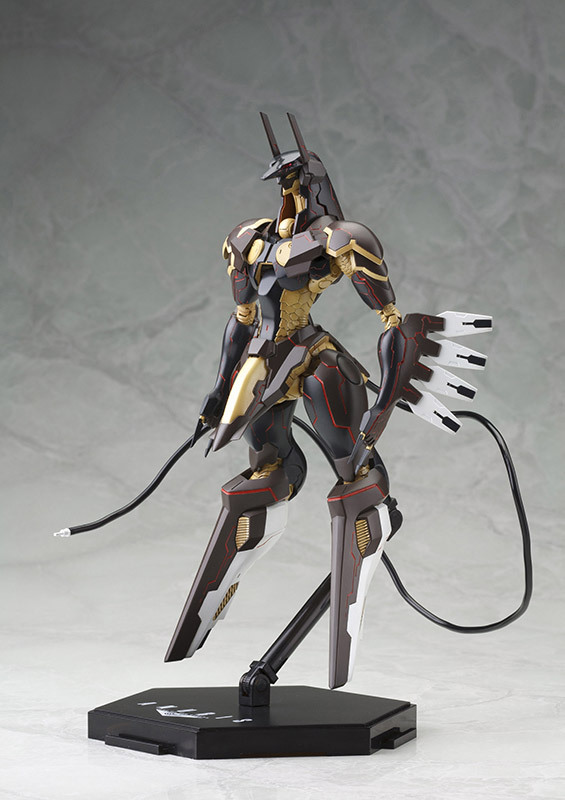 Secondo preorder del giorno, il bellissimo kit di montaggio della Koto dedicato ad Anubis di “Zone of Enders” e l’ultima versione di Hatsune Miku, prodotta da Good Smile Company e ispirata ad un video della popolare vocaloid. Consisting of 500 pieces, Anubis stands 18 cm / 7 inches tall fully assembled. Anubis features multiple points of articulation: fun to build and to pose. Featuring a new color scheme and weapons to match his appearance in the HD version of the game. 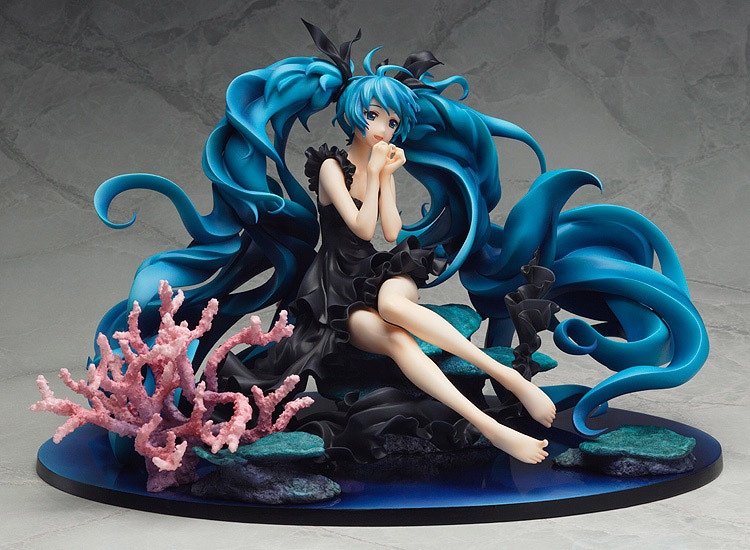 Character Vocal Series Hatsune Miku Deep Sea Girl Ver. From Yuuyu-P´s popular song with over a million views on Nico Nico Douga, ´Deep Sea Girl´ comes a 1/8th scale of Hatsune Miku! The figure is based on the beautiful illustration by Haruyo, drawn in commemoration of the song being selected as a part of the Million Saisei & EXIT TUNES PRESENTS vocalodream album. Miku is posed sitting at the bottom of the deep sea, with her beautiful pale skin contrasting with her jet black dress. Her hair and the coral around her gently sways in the ocean current, beautifully painting an underwater scene for fans to enjoy! Tutti gli oggetti: Kotobukiya Anubis e Good Smile Company Miku – presentati in questo post sono disponibili per ordini o preordini presso la Fumetteria Inchiostro & Tempera di Napoli. 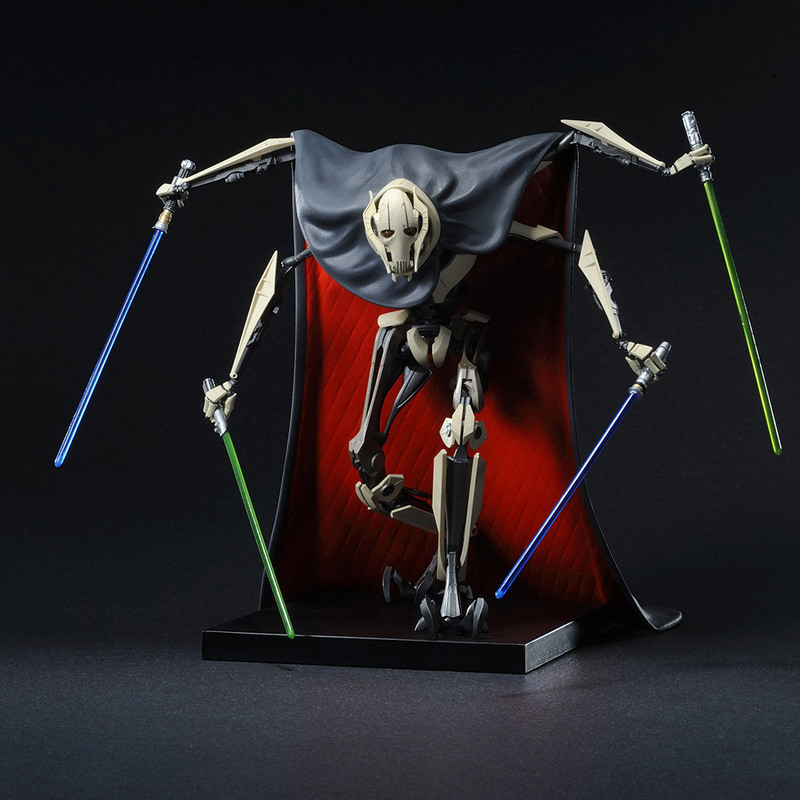 Ecco i primi preordini di giornata, il bel “General Grievous” della Linea Artfx+ di Kotobukiya, e una Action Figure gigante, ben 45 cm. 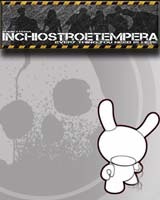 da NECA, dedicata al prosimo film “Pacific Rim”. Kotobukiya´s line of ARTFX+ statues based on characters from Star Wars continues with none other than General Grievous, Supreme Commander of the Droid army of the Separatists. 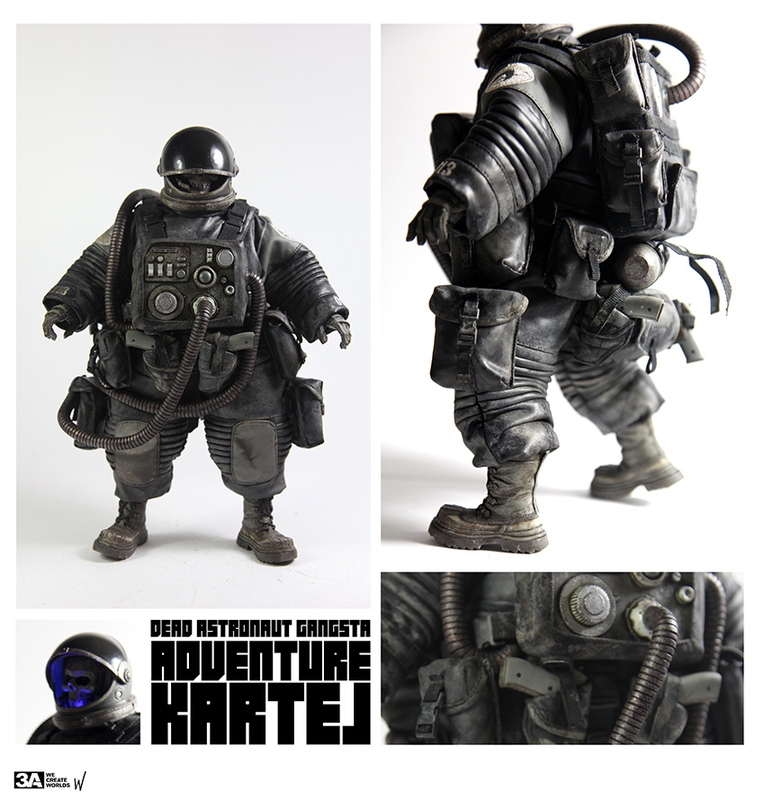 The malevolent cyborg stands over 16 cm/ 6.5 inches tall in a highly detailed 1/10th scale. Display in either 2 arm or 4 arm attack mode via alternate arm parts and with or without the cape. Assemble or change your display in seconds via easy snap-fit assembly! The General also features magnets embedded in his feet for extra stability on the included base. Grievous is impressive on his own, and looks great displayed with other Star Wars ARTFX+ statues. The main hero Jaeger receives the deluxe 18-inch treatment including enhanced sculptural details, attachable chain-sword weapon, and lights on the chest and head. Stands an impressive 45 cm tall with articulated neck, shoulders, elbows, hips, and knees. Gipsy is very poseable and includes intricate paint detail to replicate all the battle damage and wear and tear seen on screen. The over 20 cm long chain-sword weapon attaches at the forearms and can be wielded on the right or left side. 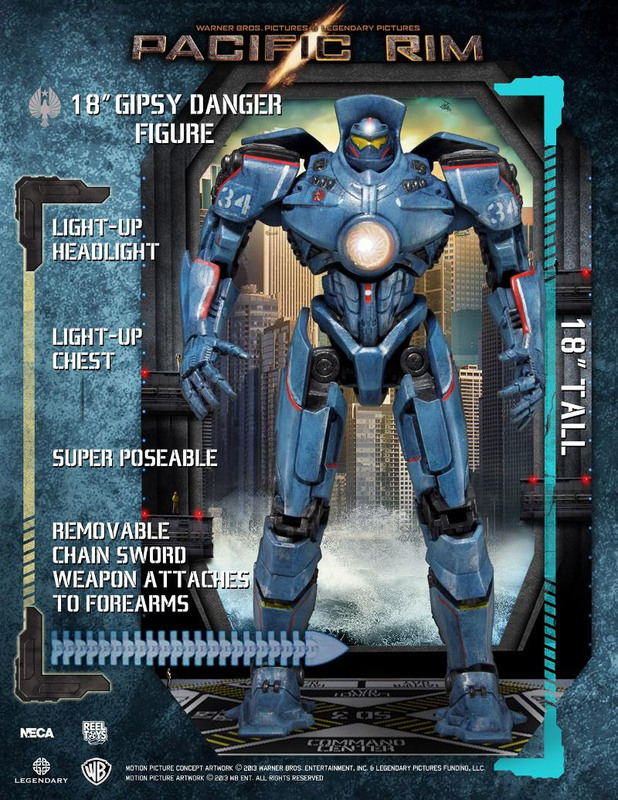 This is the must have collector´s figure from Pacific Rim! Tutti gli oggetti: Kotobukiya Star Wars, Neca Pacific Rim Action Figure – presentati in questo post sono disponibili per ordini o preordini presso la Fumetteria Inchiostro & Tempera di Napoli. 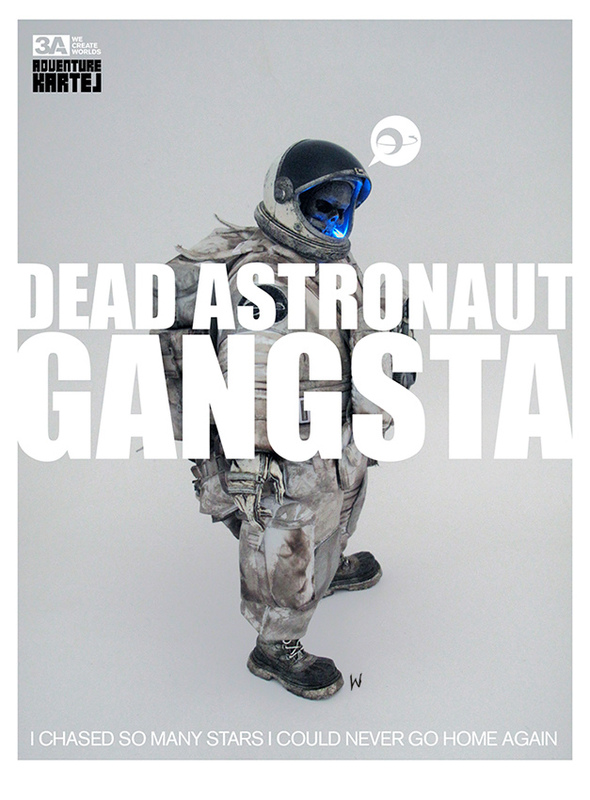 ThreeA Toys si supera con questo bellissimo DEAD ASTROUNAUT GANGSTA, realizzato in due versioni diverse. Inserito all’interno della linea “Adventure Kartel” rimanete sui nostri canali per ulteriori dettagli. Di solito questa linea viene resa disponibile anche ai rivenditori, per cui siamo ottimisti di poterlo ordinare. 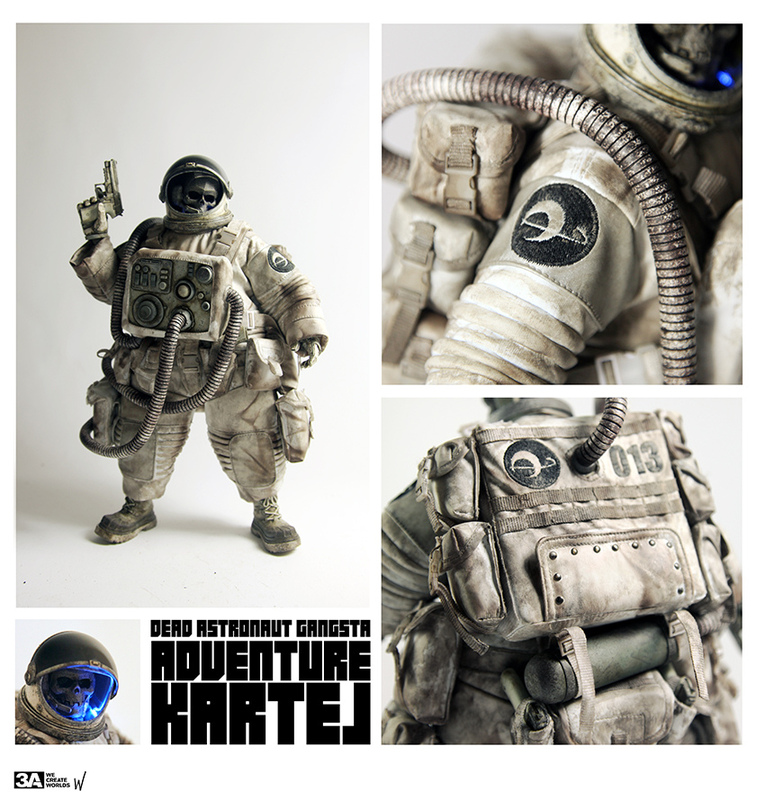 Tutti gli oggetti: ThreeA Toys Action Figures by Ashley Wood – presentati in questo post sono disponibili per ordini o preordini presso la Fumetteria Inchiostro & Tempera di Napoli. Enjoy the new Attakus pin-up designed by the comics artist Felix Meynet and based on Sketchbook Meynet’s cover! Come on… Lady Justine isn’t a libertine, just a mischievous epicure. In the middle of the 18th century, she tastes her own revolution and ignores the accepted morals of her time. Live and let live… Enjoy and let others enjoy : Morality is no more than that! 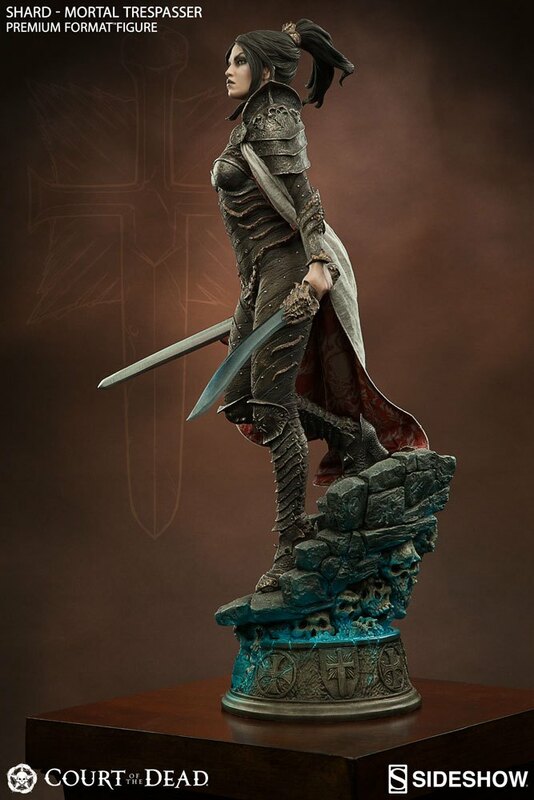 E dopo la Hot Toys, che ormai e’ molto “Mainstream”, vi propongo una chicca da intenditori, prodotta in Francia dalla “Attakus”, una delle aziende più’ serie sul mercato, che realizza statue in resina di fattura incredibile. Questa e’ Lady Justine, ispirata ad un disegno di Meynet, pubblicato sul portfolio della Comix Buro Collection. E’ in scala 1/6 ed interamente scolpita e dipinta in Francia. Niente aziende Cinesi in questo caso. Tutti gli oggetti: Statue Attakus e BD – presentati in questo post sono disponibili per ordini o preordini presso la Fumetteria Inchiostro & Tempera di Napoli.